The AMA will take place at 14:00 CEST/12:00 GMT/08:00 EDT on reddit.com/r/IAmA (but will appear there only a few hours before it starts). Frequently asked questions regarding reddit AMA’s and how they work can be found here. 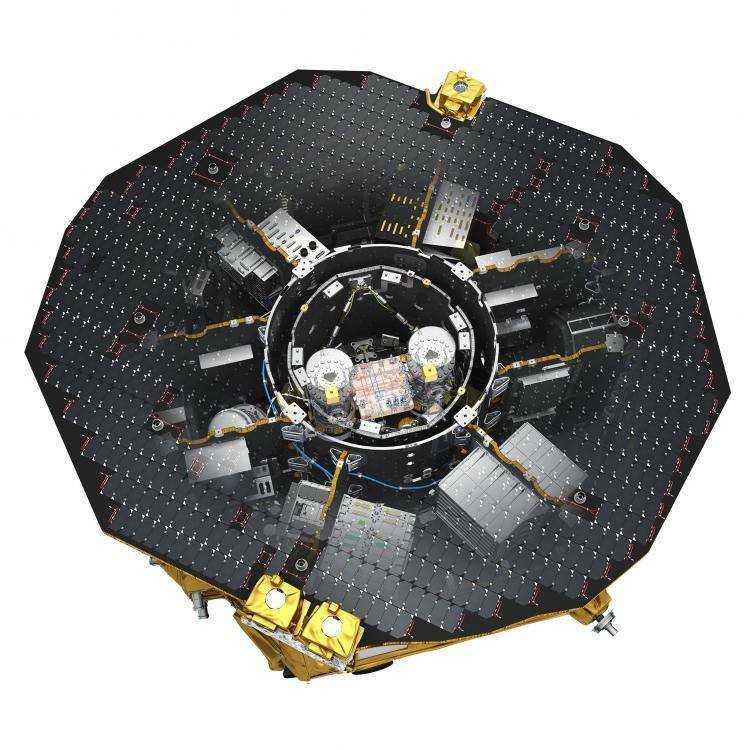 After completing a long series of tests on the spacecraft and payload, the ESA mission LISA Pathfinder has started its science mission. Over the next six months it will conduct hundreds of experiments to pave the way for future space-borne gravitational-wave observatories like eLISA. Researchers from the Max Planck Institute for Gravitational Physics (Albert Einstein Institute) and the Institute for Gravitational Physics of Leibniz Universität Hannover are leading mission partners.